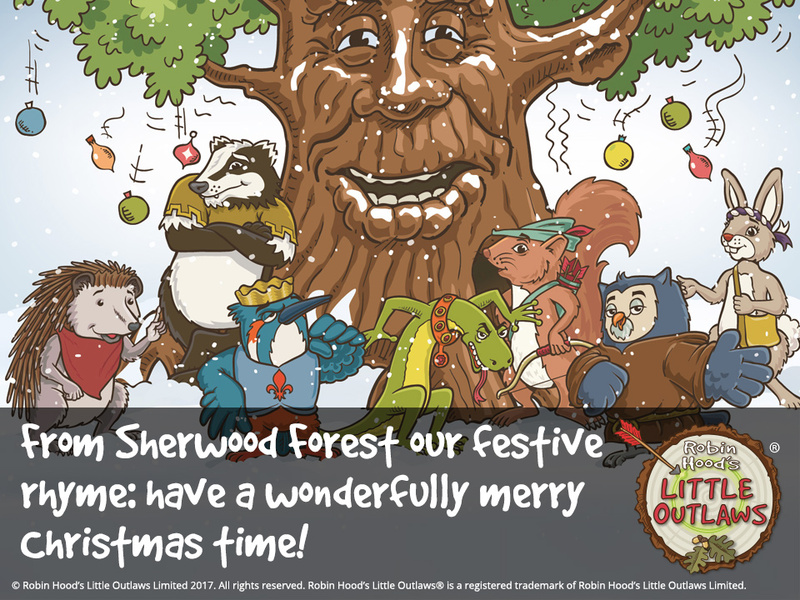 Merry Christmas from Sherwood Forest! 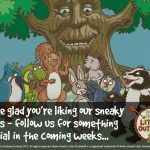 Robin Hood’s Little Outlaws are playing in the snow in Sherwood Forest with their friend Major the oak tree. Merry Christmas 2017! Look out for something special in the new year, by following these links to Instagram, Facebook, and Twitter and share with your friends!